We remember when Bouclair was a fabric store? Well, times have certainly changed and today, Bouclair believes that homes are about emotions. That's why Bouclair x Studio transformed the shoppers’ experience into a unique learning experience. All the senses are activated, and tips are provided to put essential elements of interior design into perspective such as lighting, colors, accents, music, smells, and flavors. 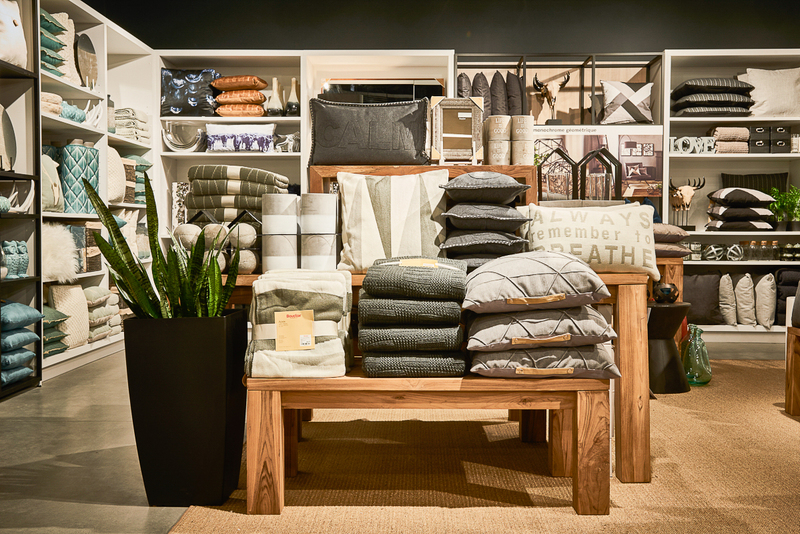 This allows each shopper to create an atmosphere that best suits them. The studio also makes best use of technology, offering customers the ability to shop using digital points of contact throughout the store, and collect their purchases at the counter. The multi- sensory experience of Bouclair x studio, created in collaboration with SID LEE is founded on three types of atmosphere: soothing, balanced, and stimulating. 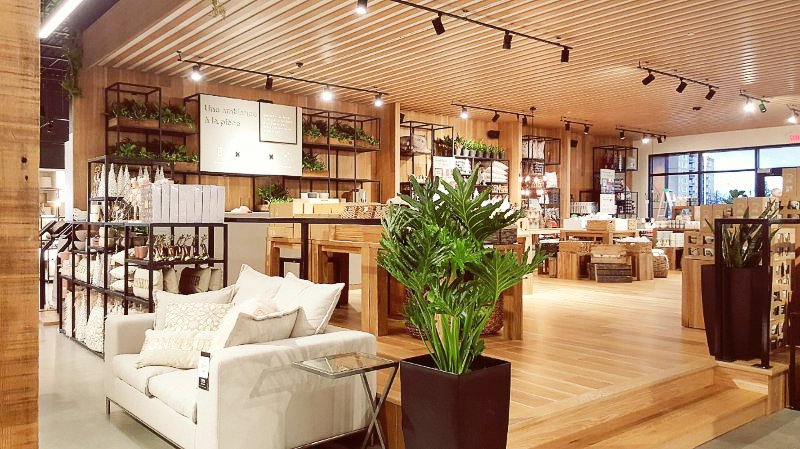 The products, the layout, the teas graciously provided, and the music in the store all contribute to creating that perfect balance of atmospheres. The teas provided on site come from a local organic tea company Camellia Sinensis, which offers La Sublime tea for a soothing atmosphere, Chai Camellia tea for a balanced atmosphere, and Assam Breakfast tea for a stimulating atmosphere. 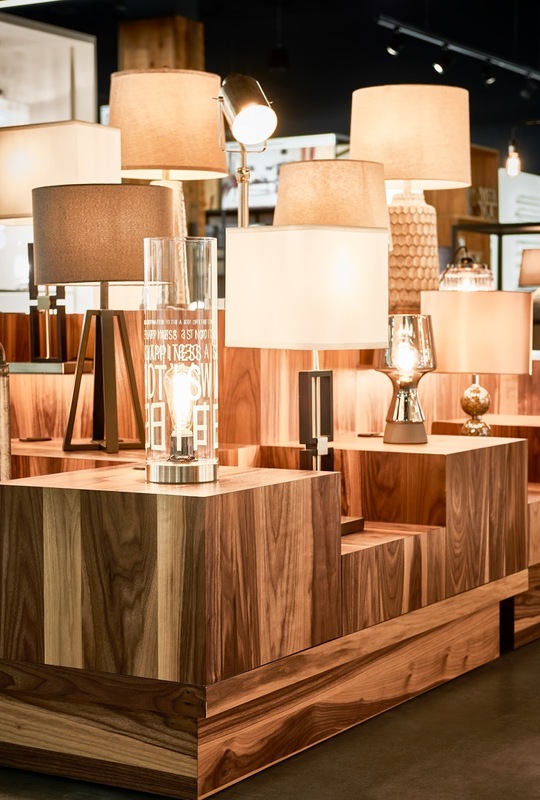 In addition, customers can recreate the store’s musical ambiance at home with the carefully curated playlist available through the Stingray Music app, a Montreal-based company. While they plan to open 6 to 12 new stores over the next few years, Montreal gets to enjoy the first store to open in Canada. So, if you're in the Montreal area, you should definitely visit them.